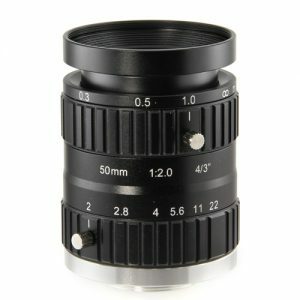 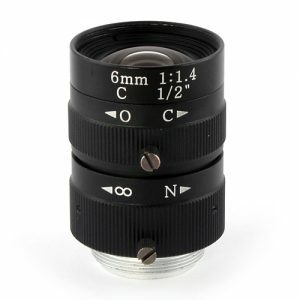 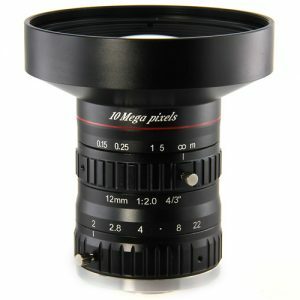 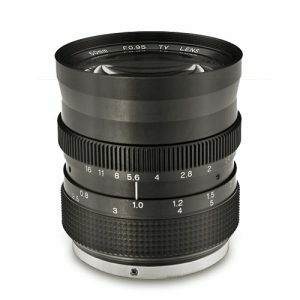 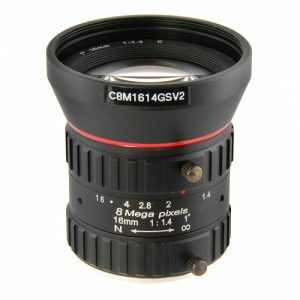 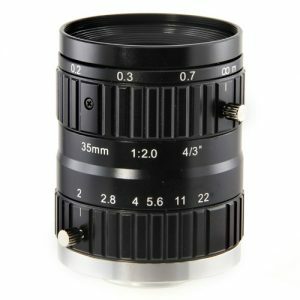 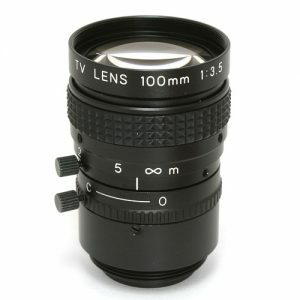 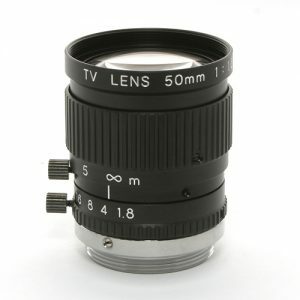 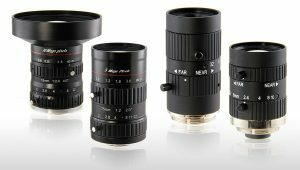 New Series of C-Mount Lenses! 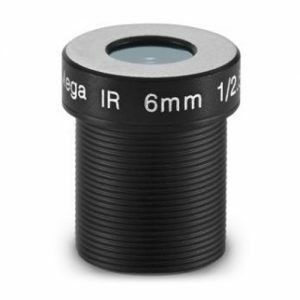 Optimized for 5 MP, 6 MP or 10 MP Sensors. 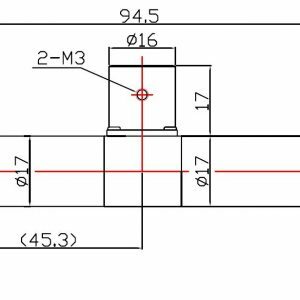 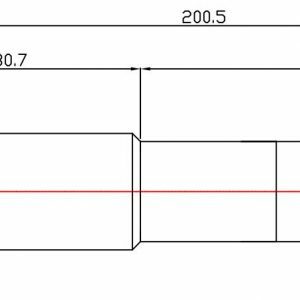 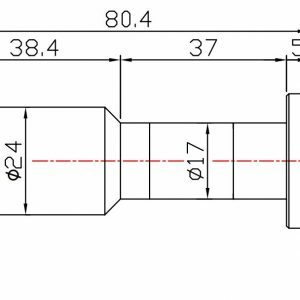 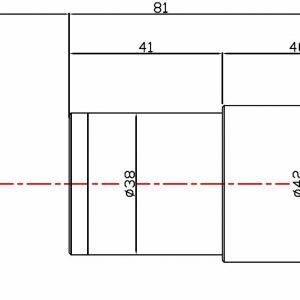 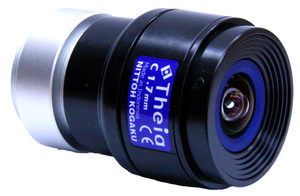 Our new CK series has been developed to improve the overall performance of the latest machine vision systems. 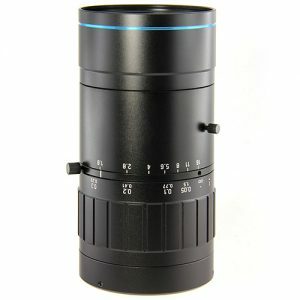 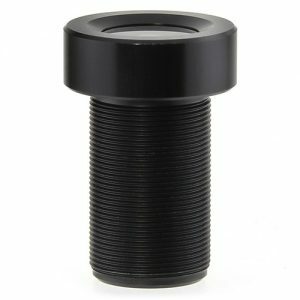 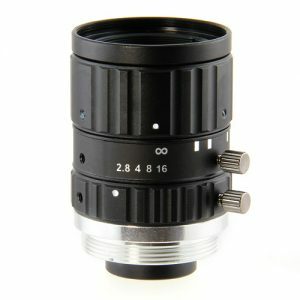 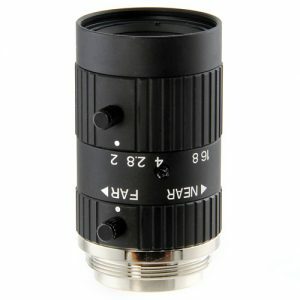 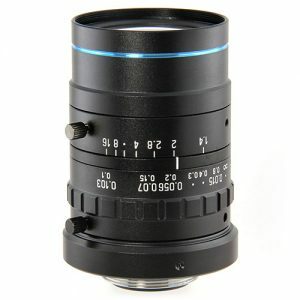 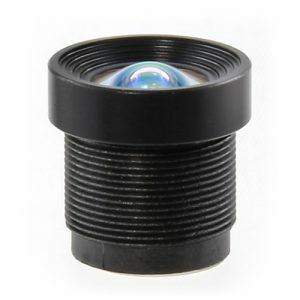 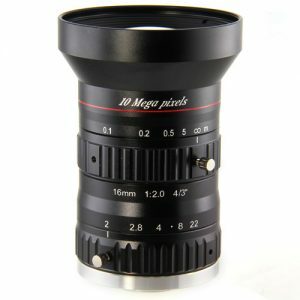 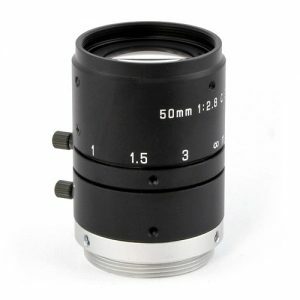 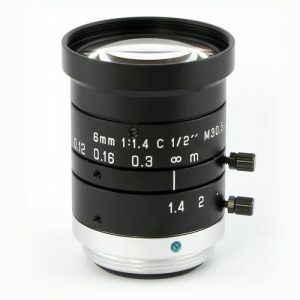 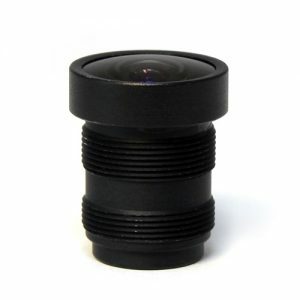 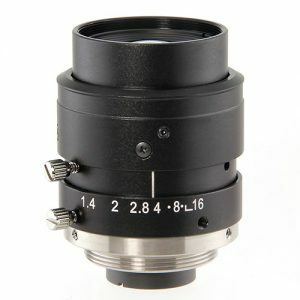 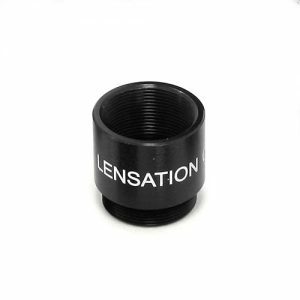 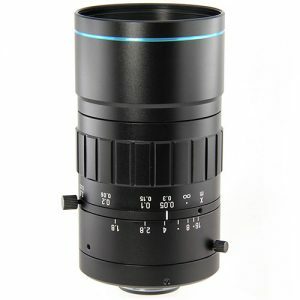 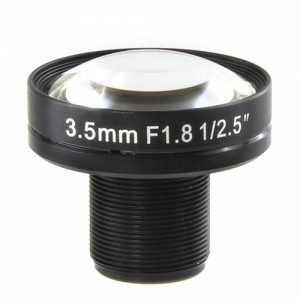 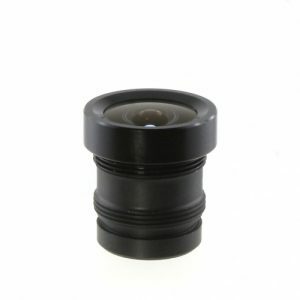 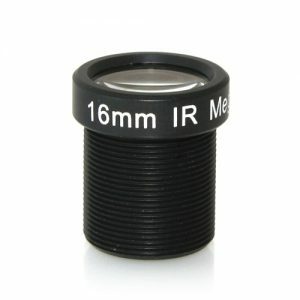 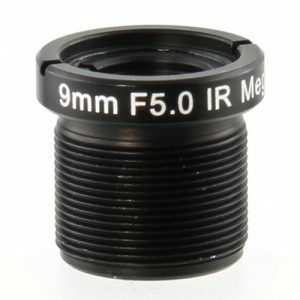 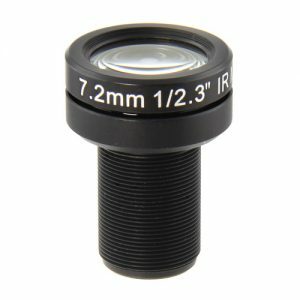 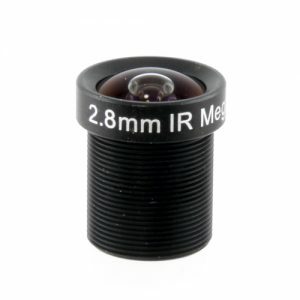 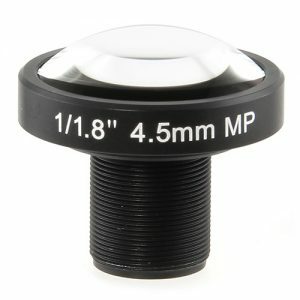 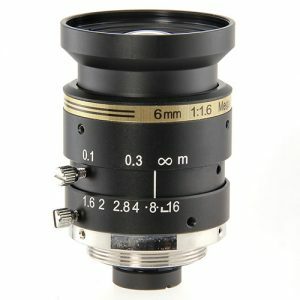 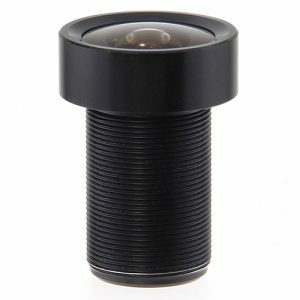 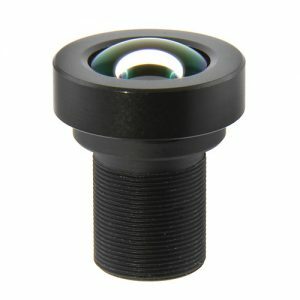 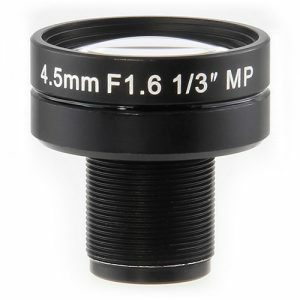 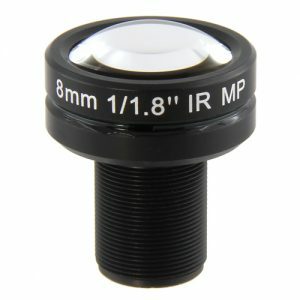 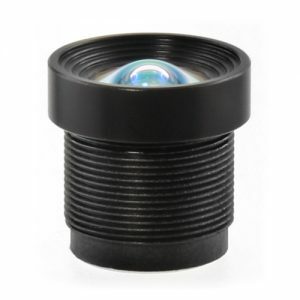 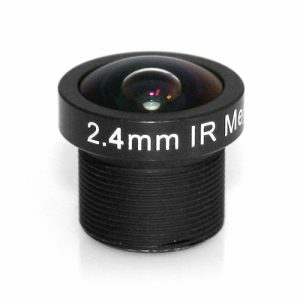 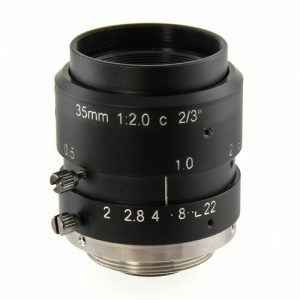 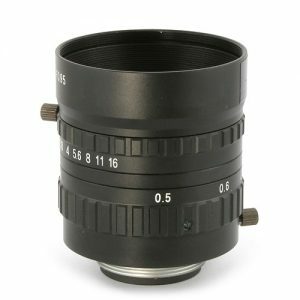 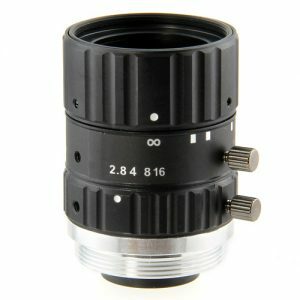 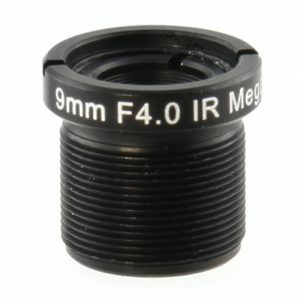 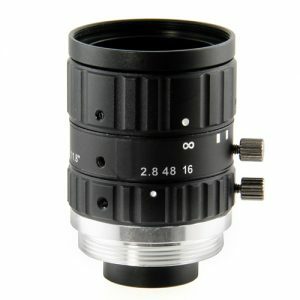 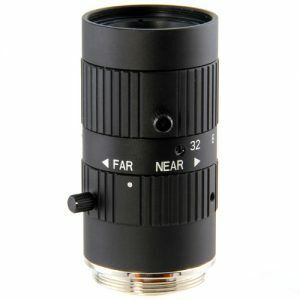 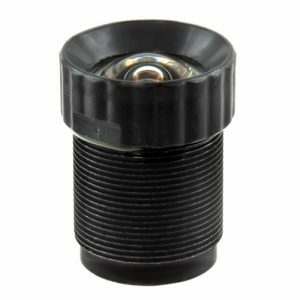 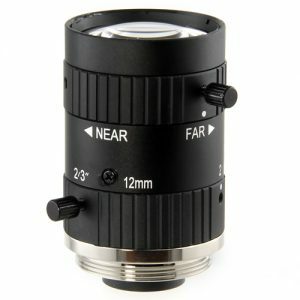 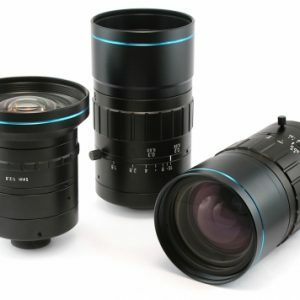 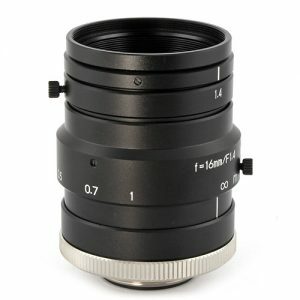 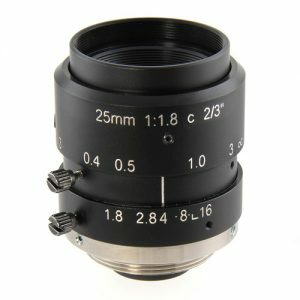 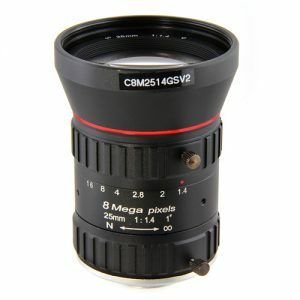 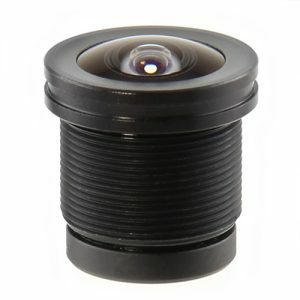 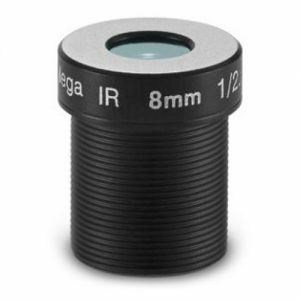 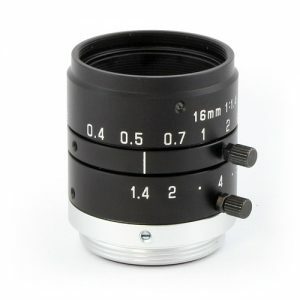 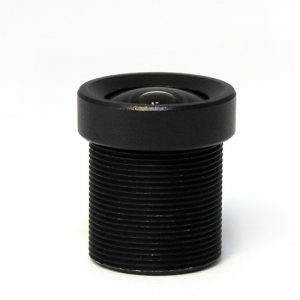 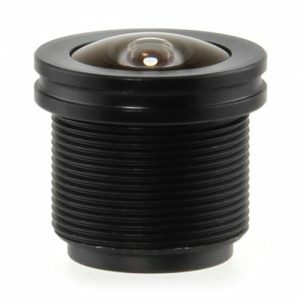 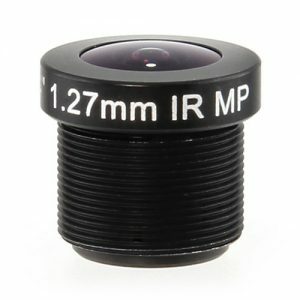 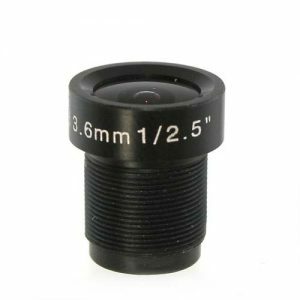 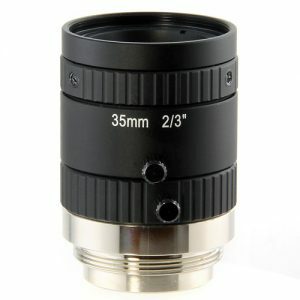 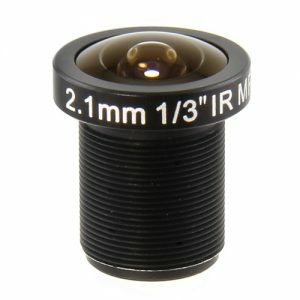 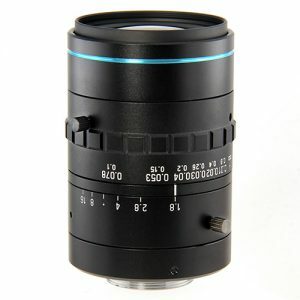 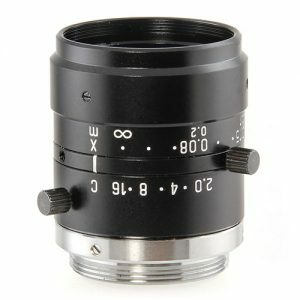 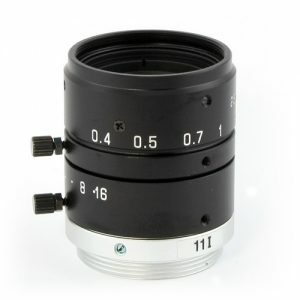 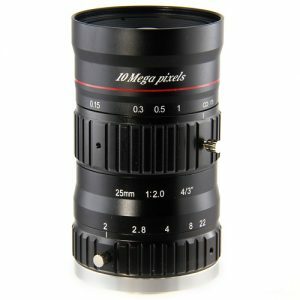 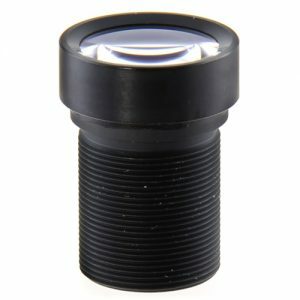 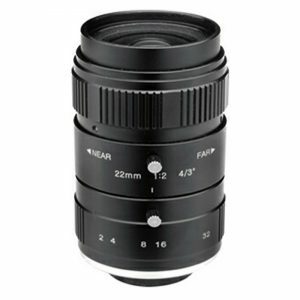 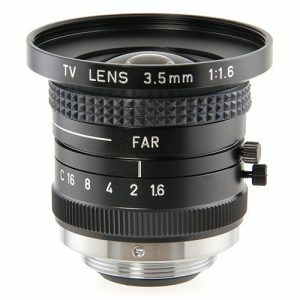 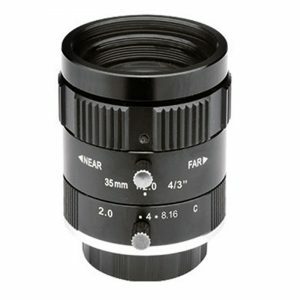 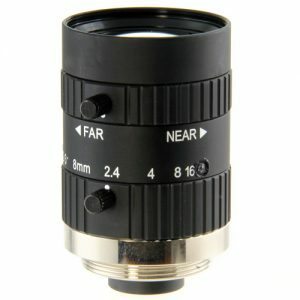 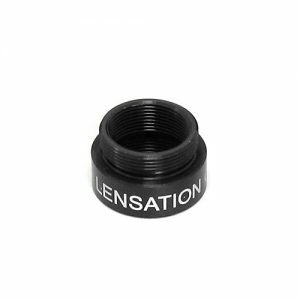 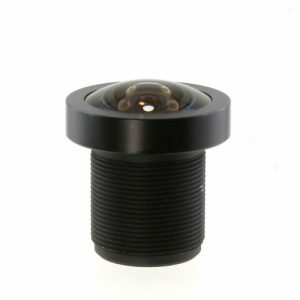 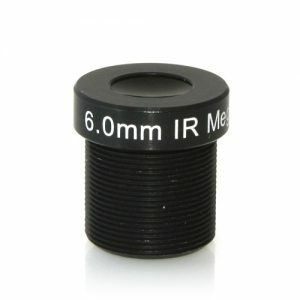 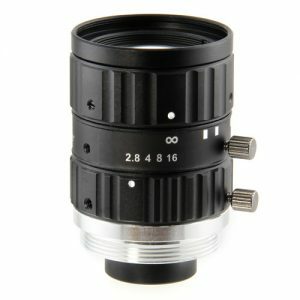 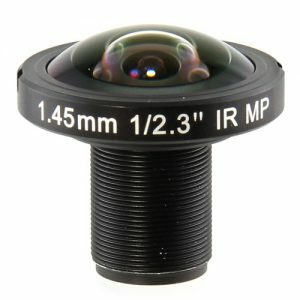 These high quality lenses will affect the resolution, contrast, depth of field and a variety of aberrations, playing a key role in the imaging quality. 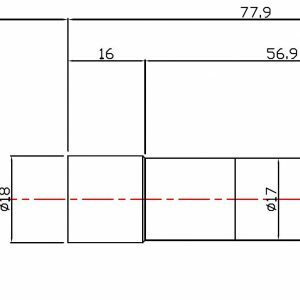 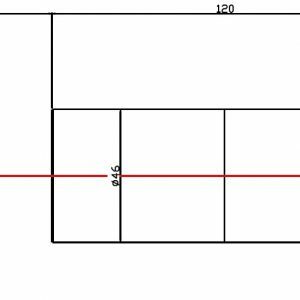 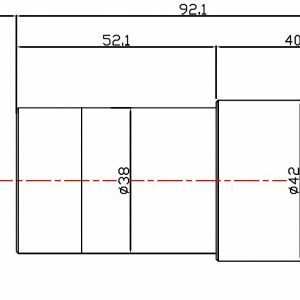 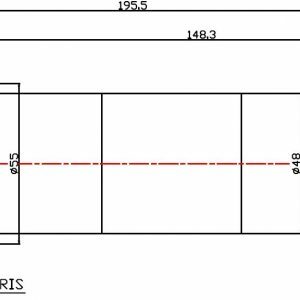 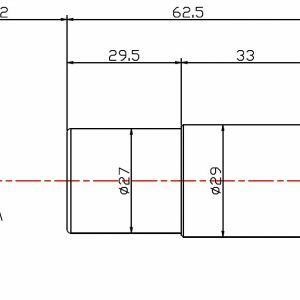 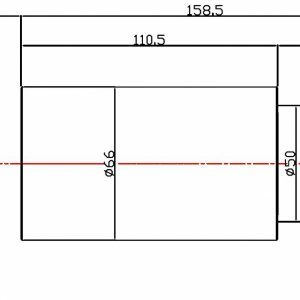 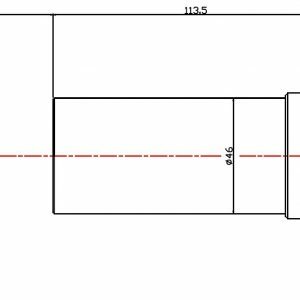 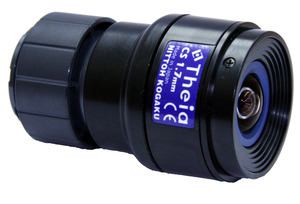 Designed for 5 Megapixel CCDs! 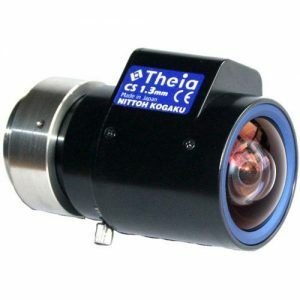 Designed for 6 Megapixel CCDs! 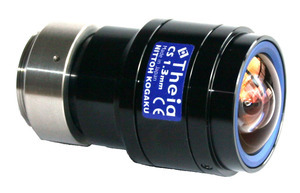 Designed for the new 10 Megapixel CCDs! 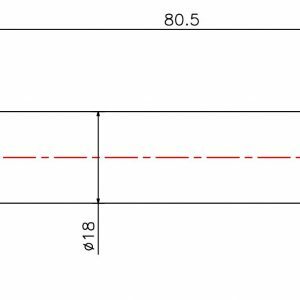 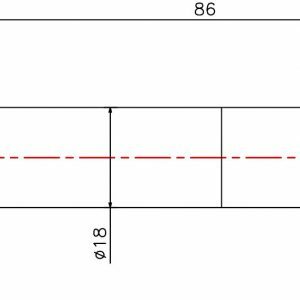 Unfortunately we have discontinued the distribution of Imatest products. 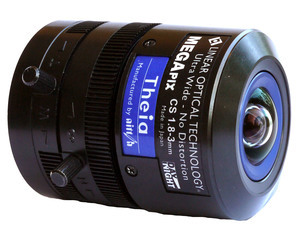 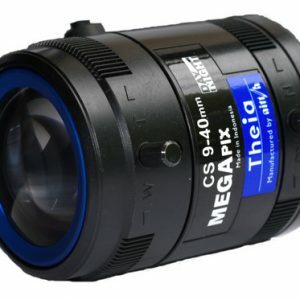 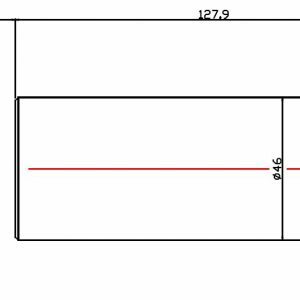 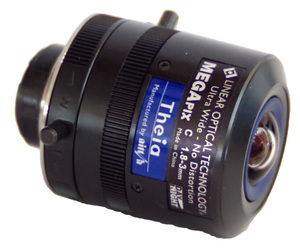 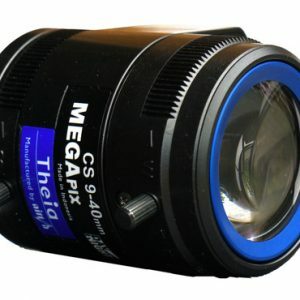 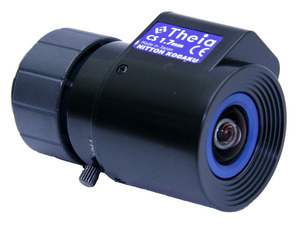 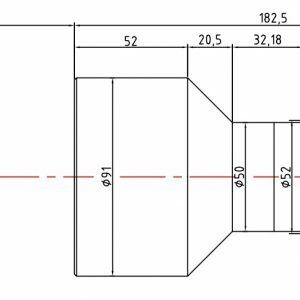 Theia offers several families high quality megapixel lenses designed to high image resolution standards. 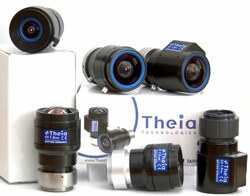 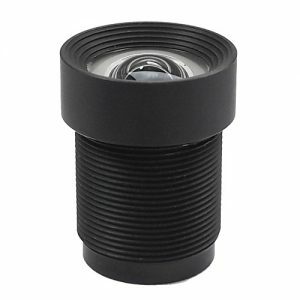 The use of aspheric lens elements and extra low dispersion glass types (ELD-glass) enable the unique features of each of Theia’s lens families, be it ultra wide angle or short telephoto. 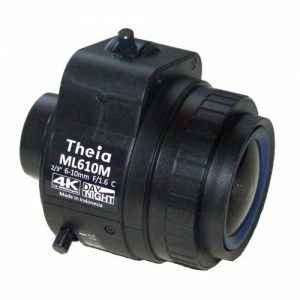 Theia’s process of precision engineering and prototype development and validation assure every lens shipped to our customers will be consistently high quality. 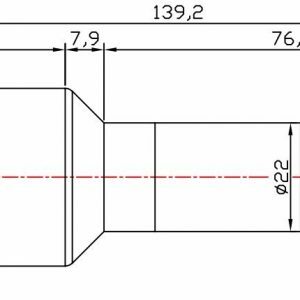 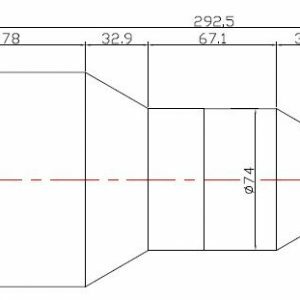 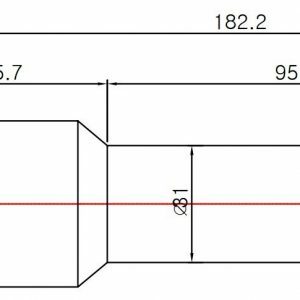 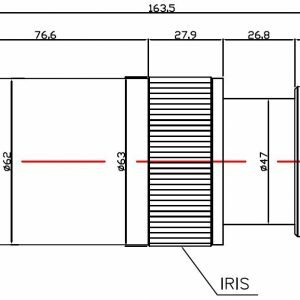 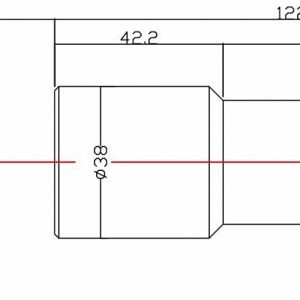 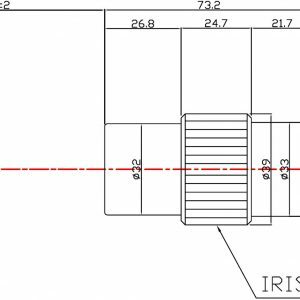 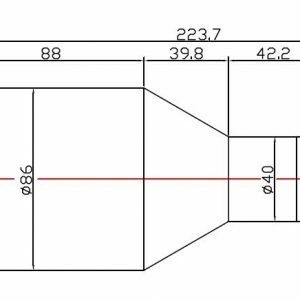 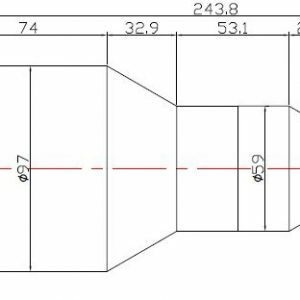 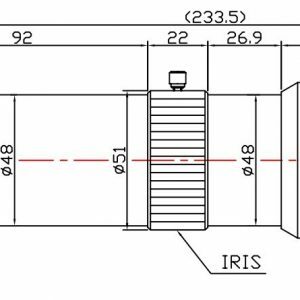 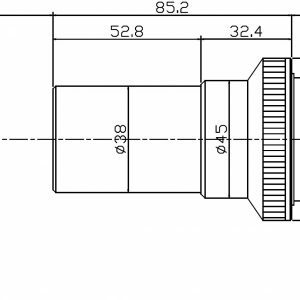 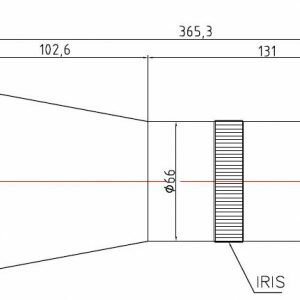 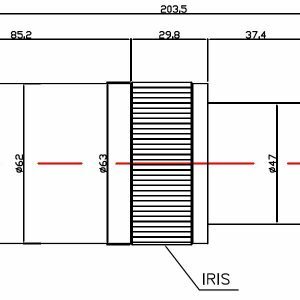 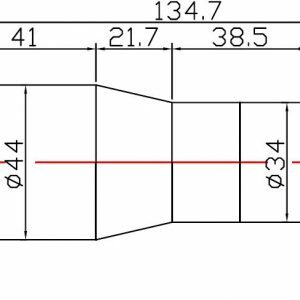 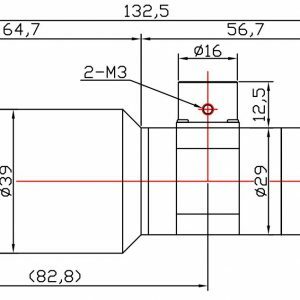 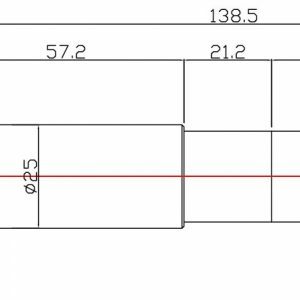 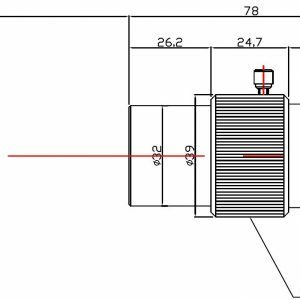 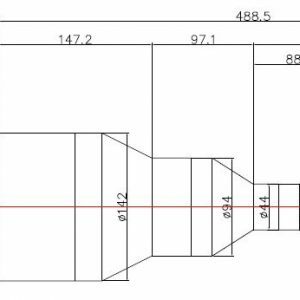 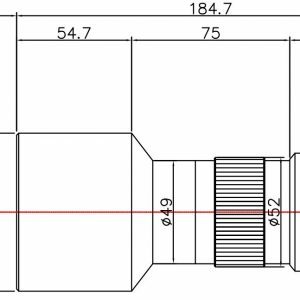 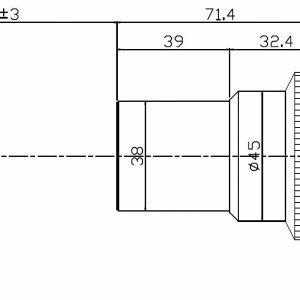 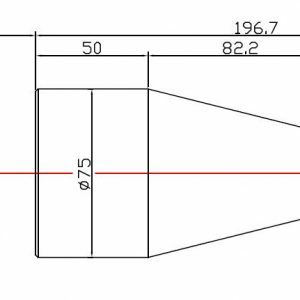 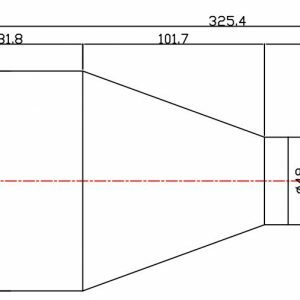 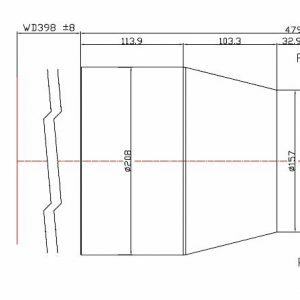 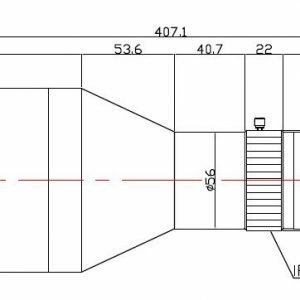 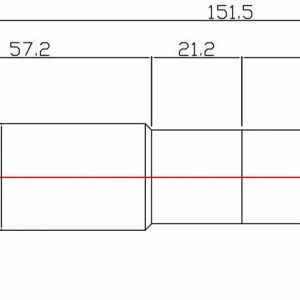 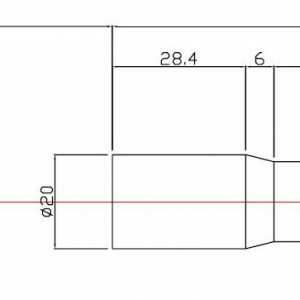 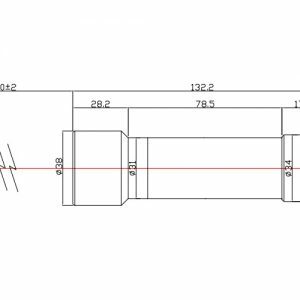 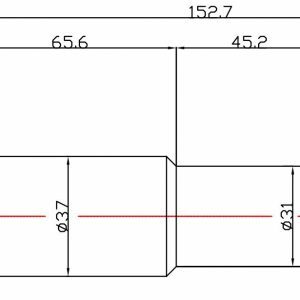 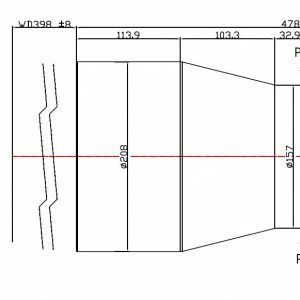 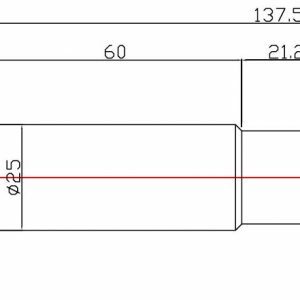 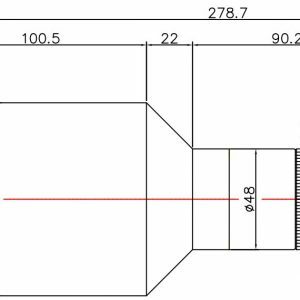 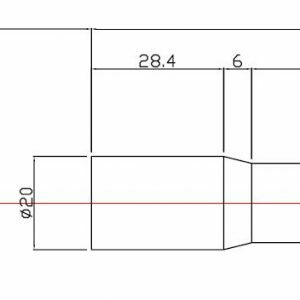 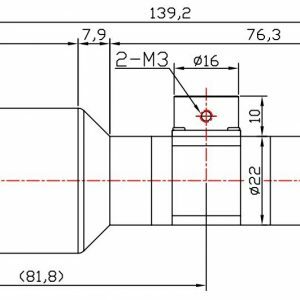 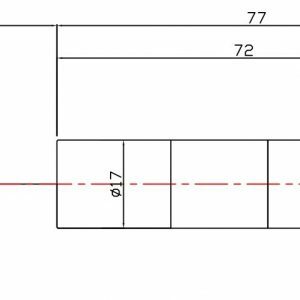 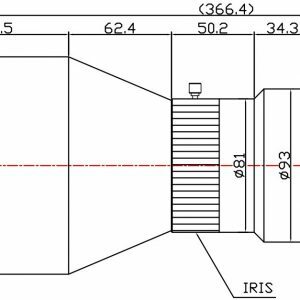 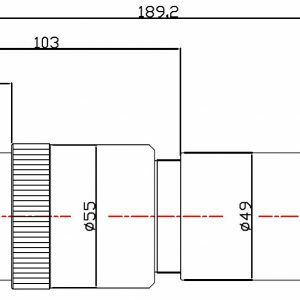 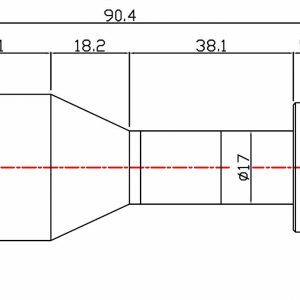 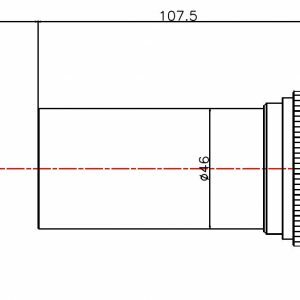 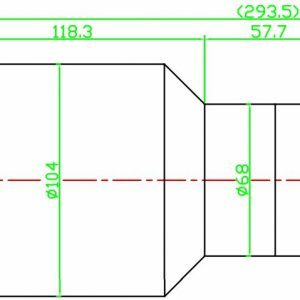 Choosing the right lens for your application depends on many factors including field of view, required image resolution, day/night capability, and cost. 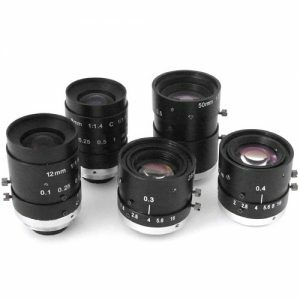 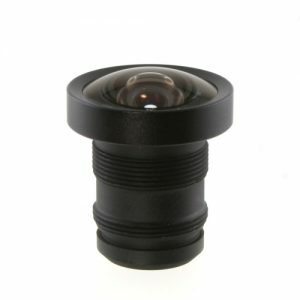 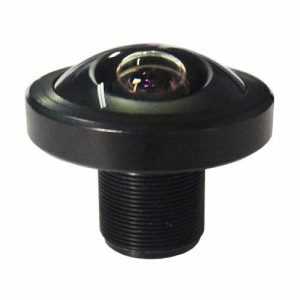 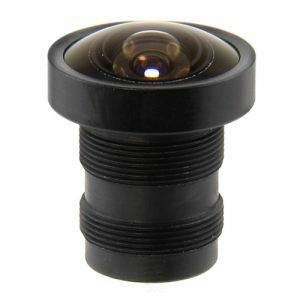 Our selection of Low Distortion (or No Distortion) lenses, combining compact mechanical design with excellent image quality. 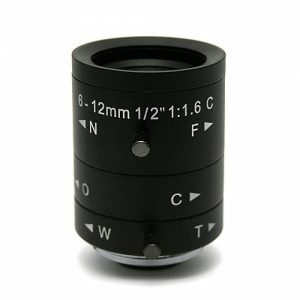 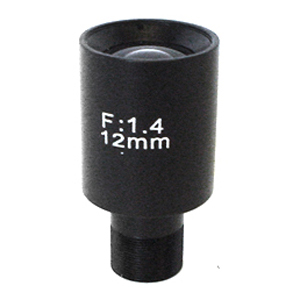 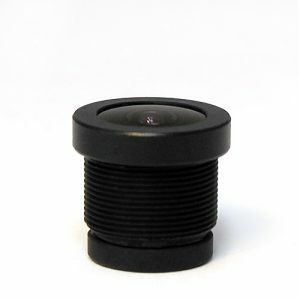 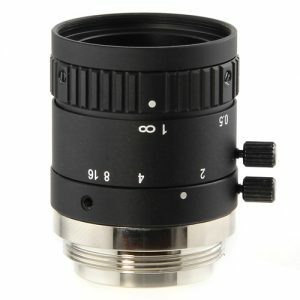 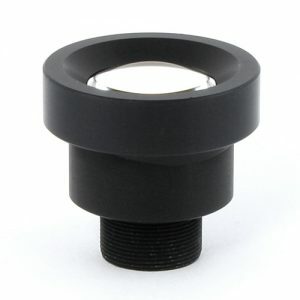 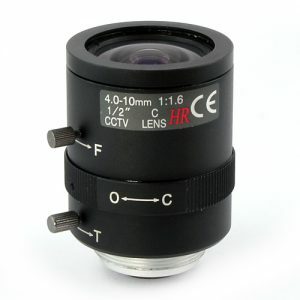 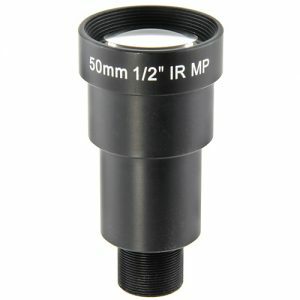 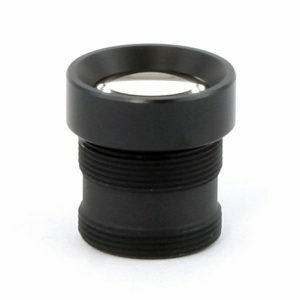 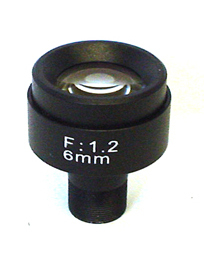 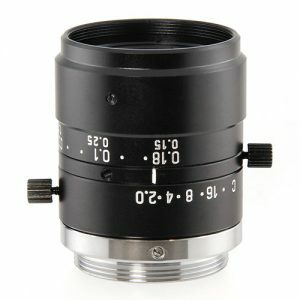 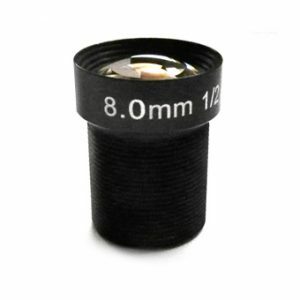 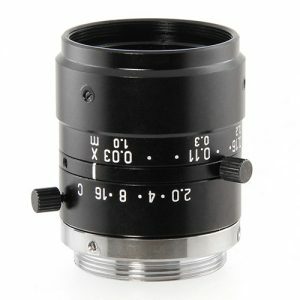 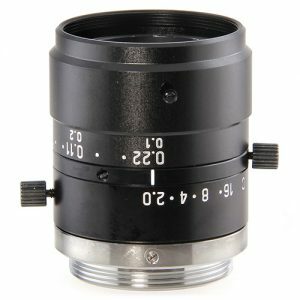 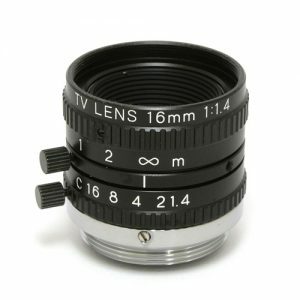 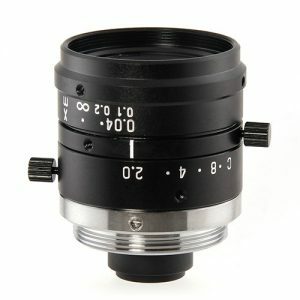 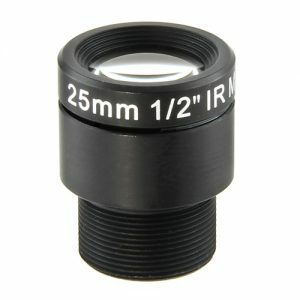 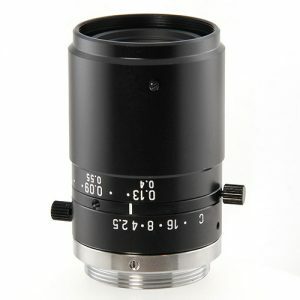 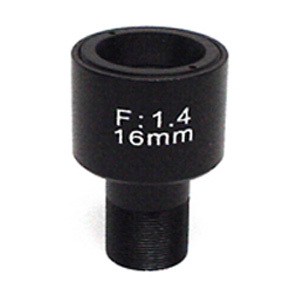 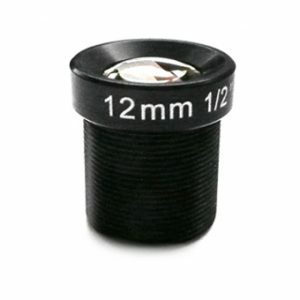 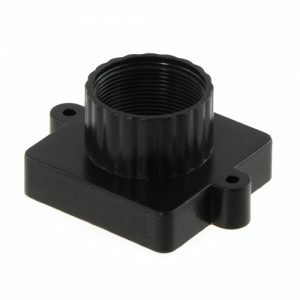 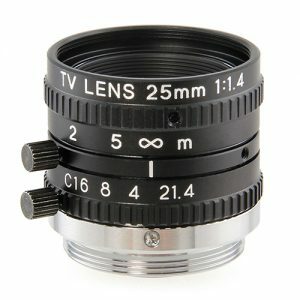 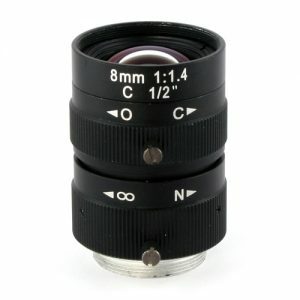 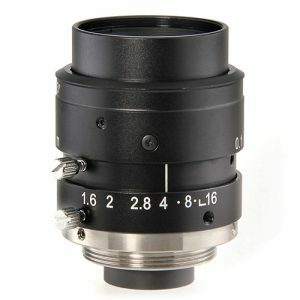 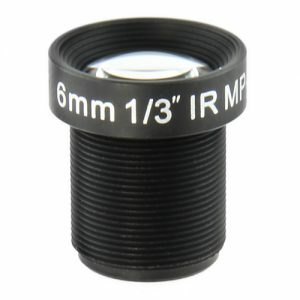 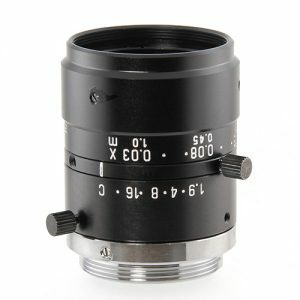 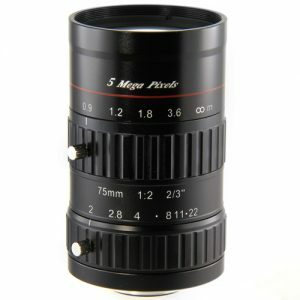 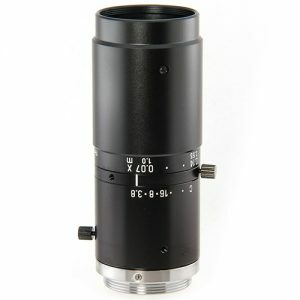 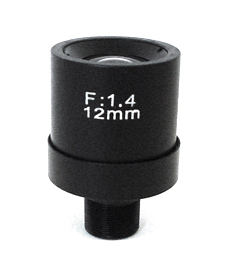 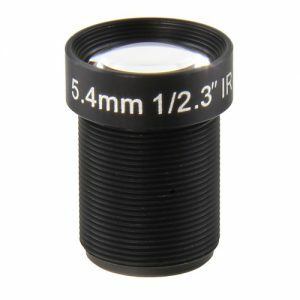 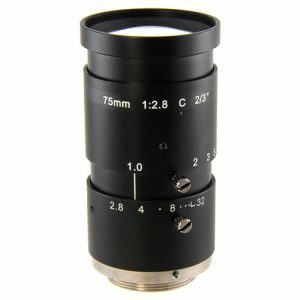 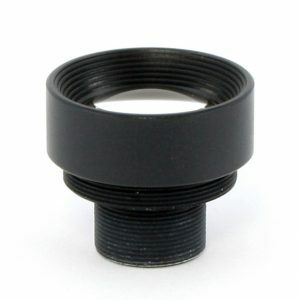 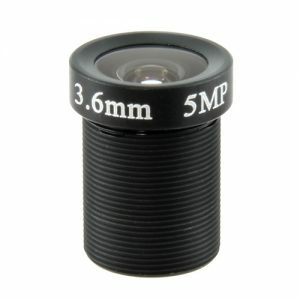 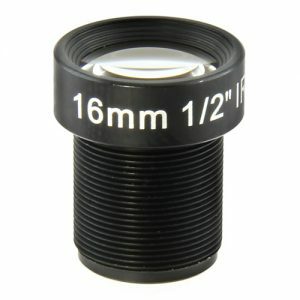 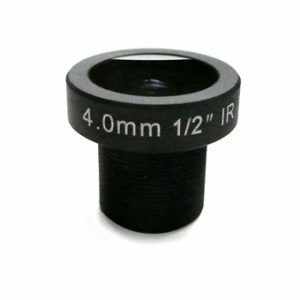 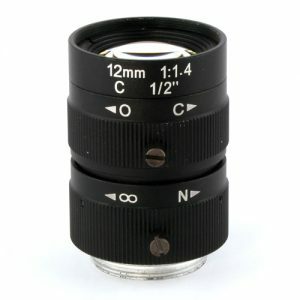 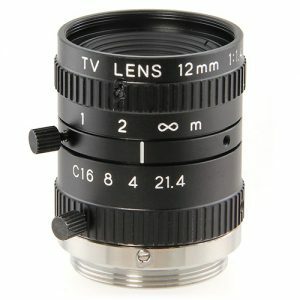 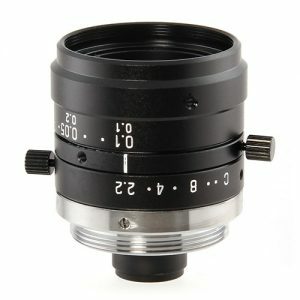 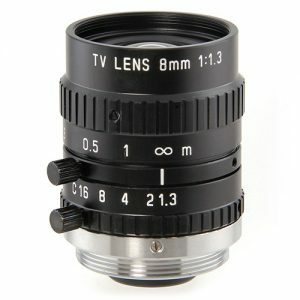 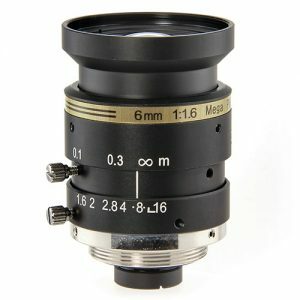 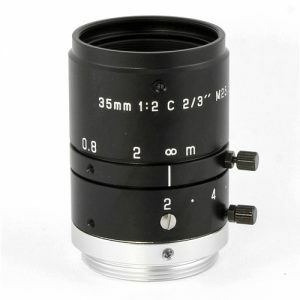 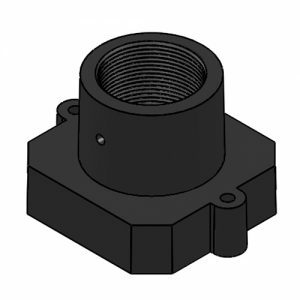 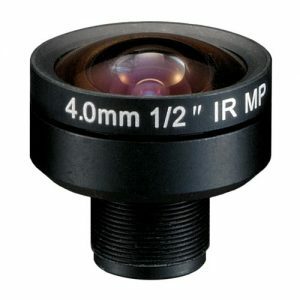 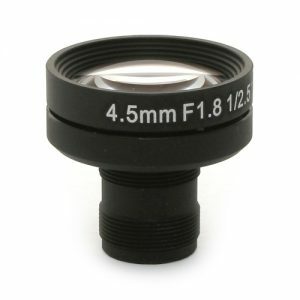 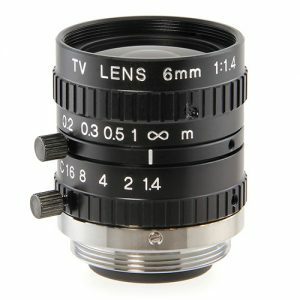 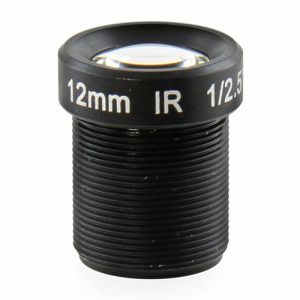 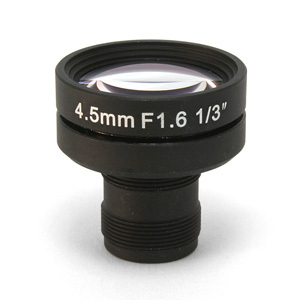 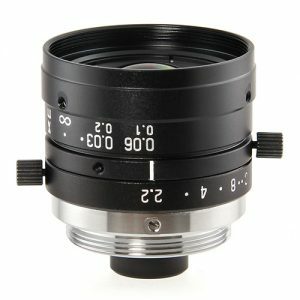 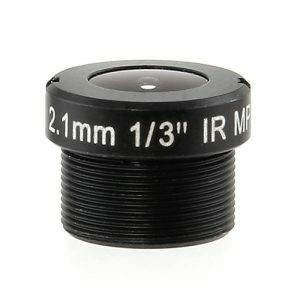 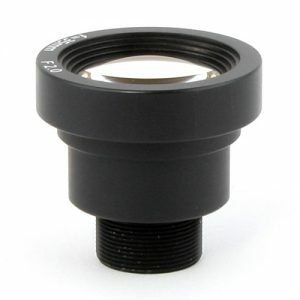 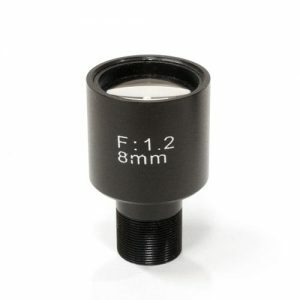 Lens holders are used to position miniature lenses over CCD/CMOS sensors. 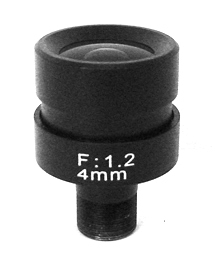 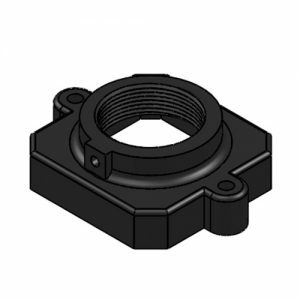 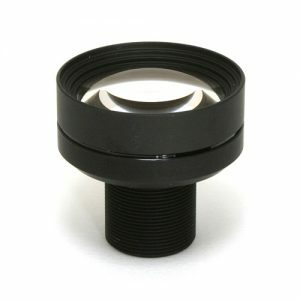 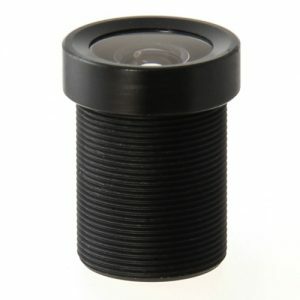 A lens holder must keep the optical axis of a lens centered on the active area of the sensor. 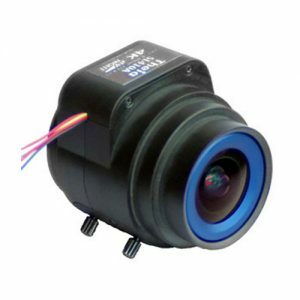 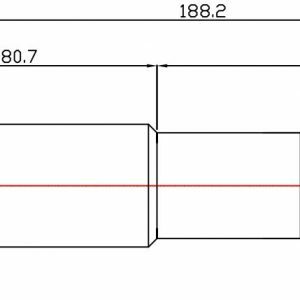 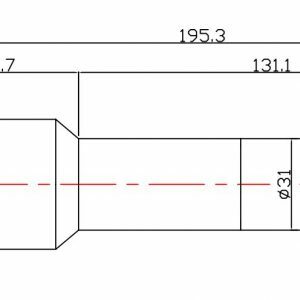 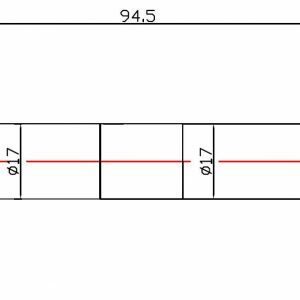 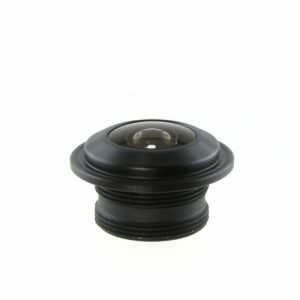 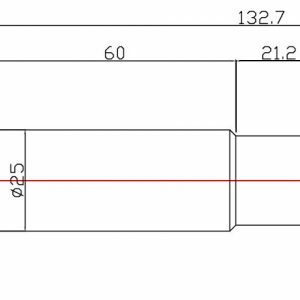 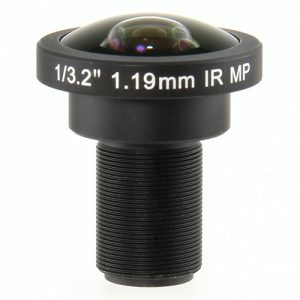 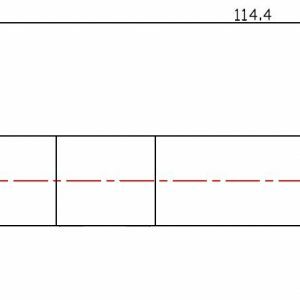 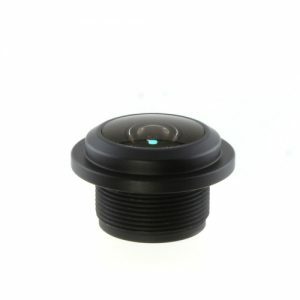 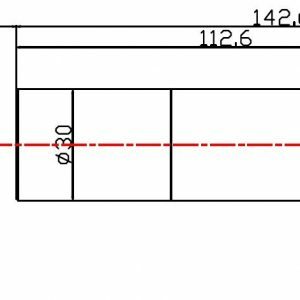 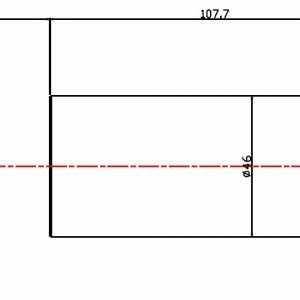 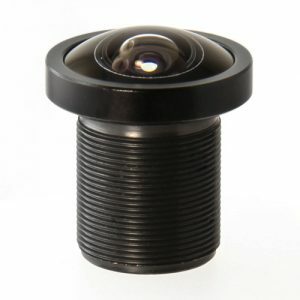 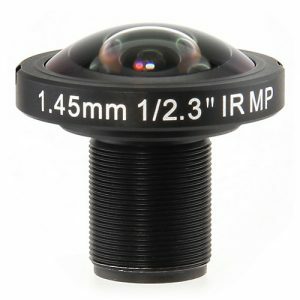 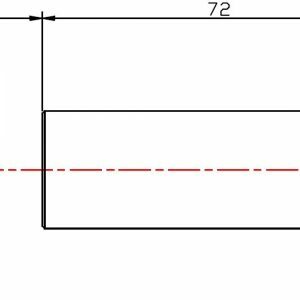 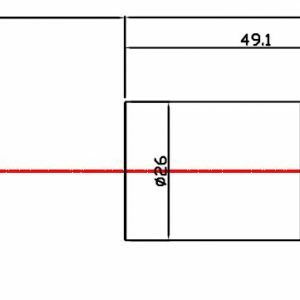 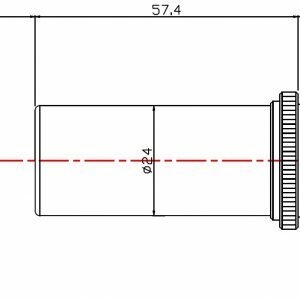 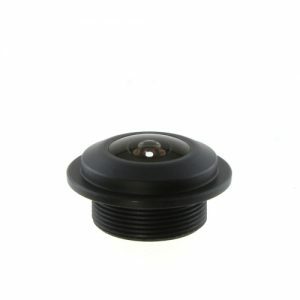 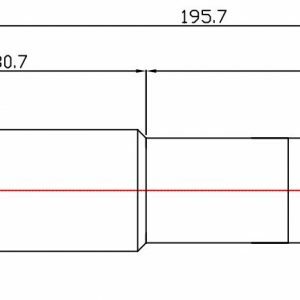 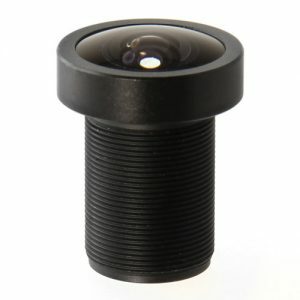 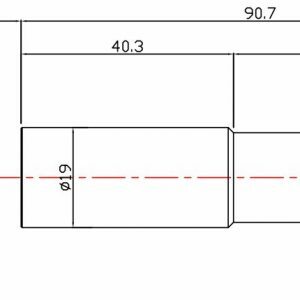 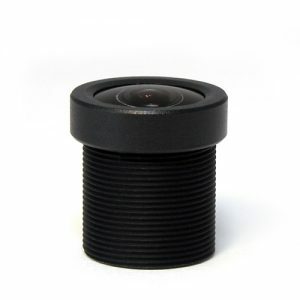 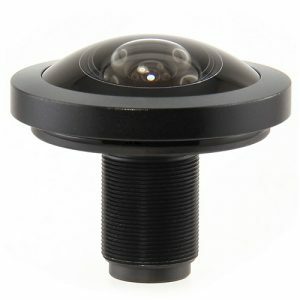 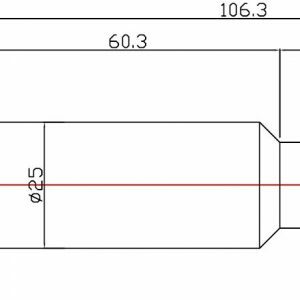 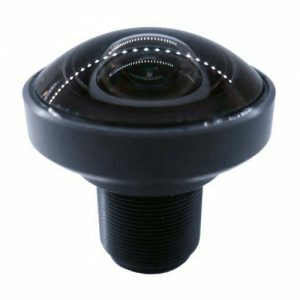 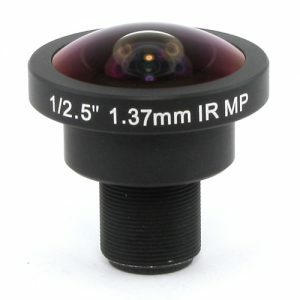 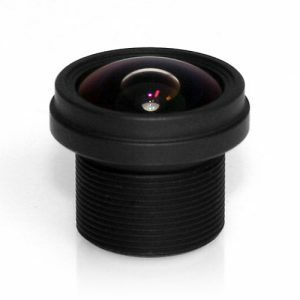 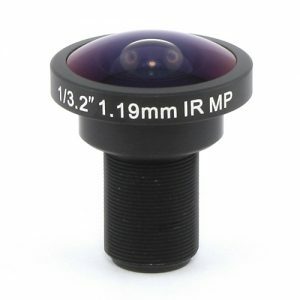 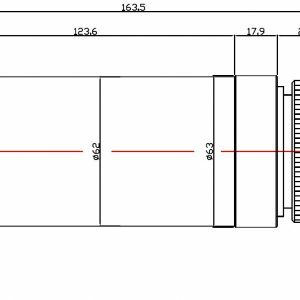 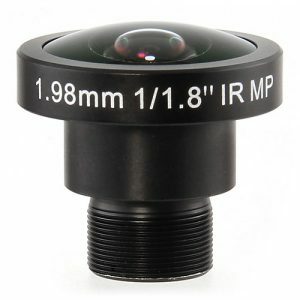 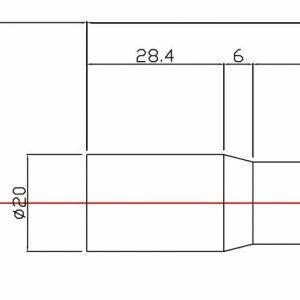 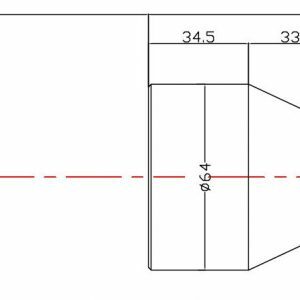 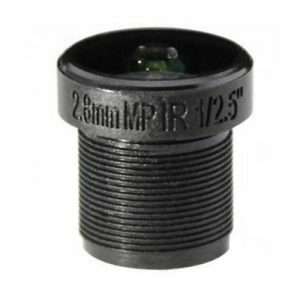 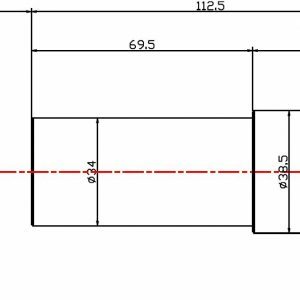 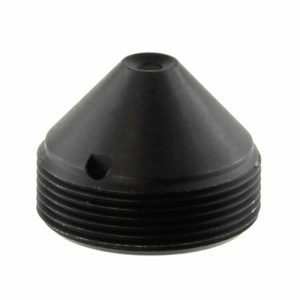 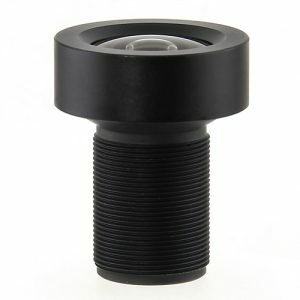 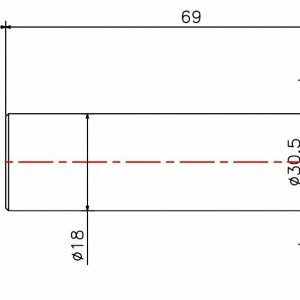 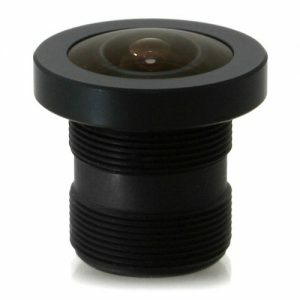 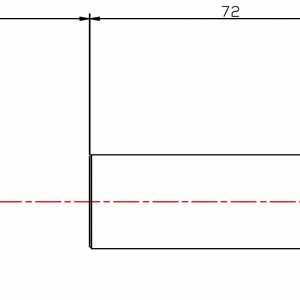 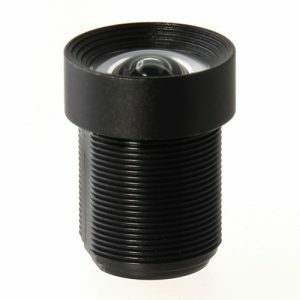 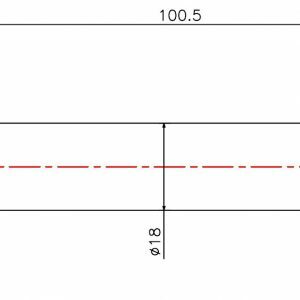 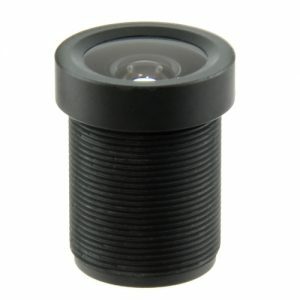 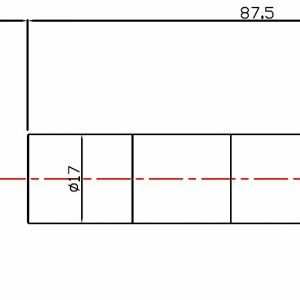 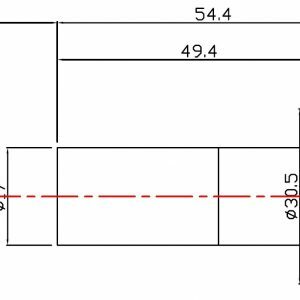 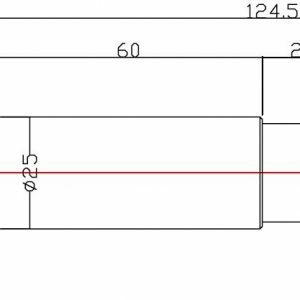 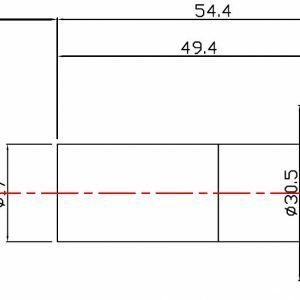 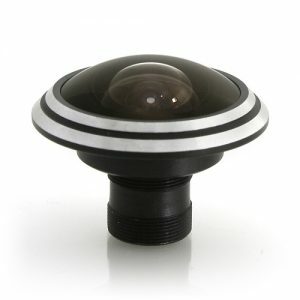 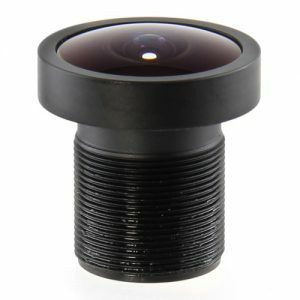 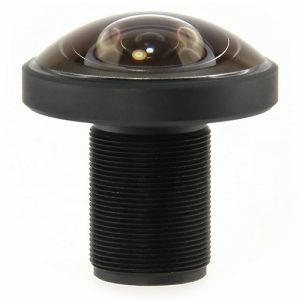 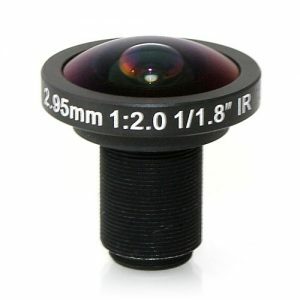 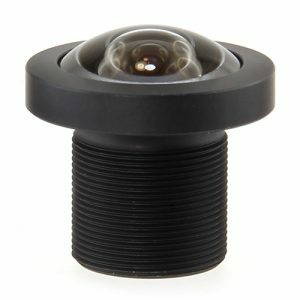 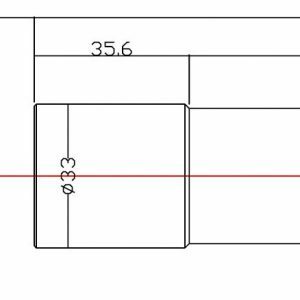 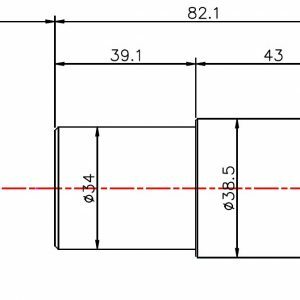 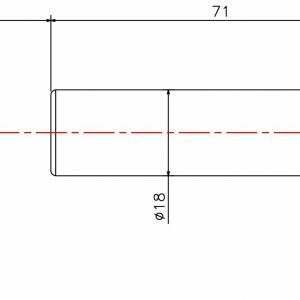 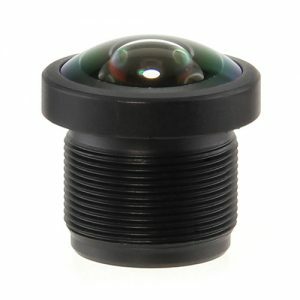 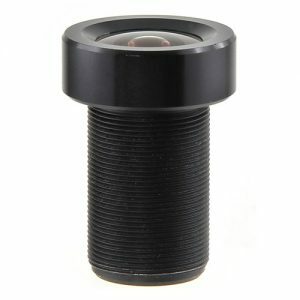 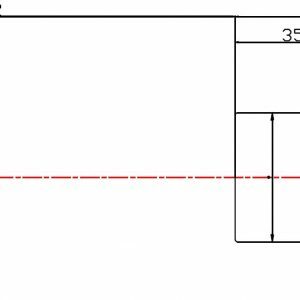 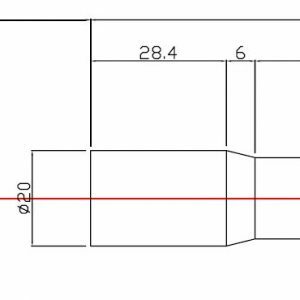 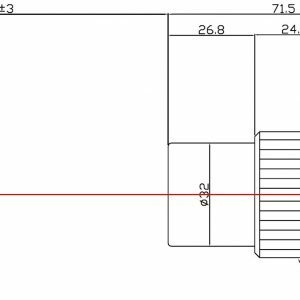 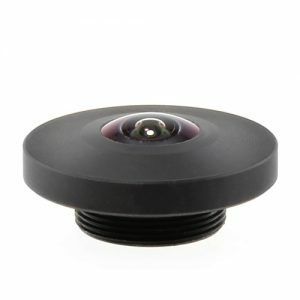 It must also keep the lens axis perpendicular to the sensor surface. 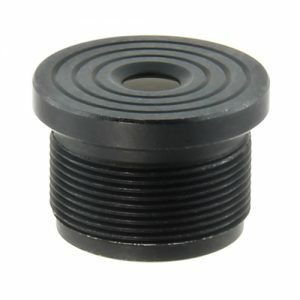 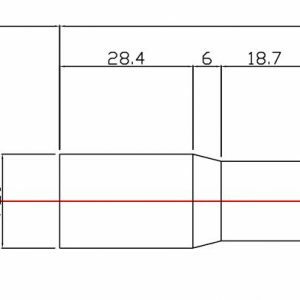 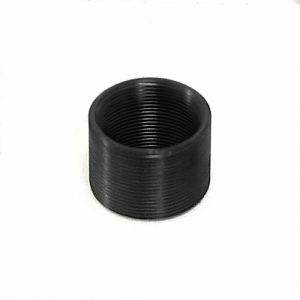 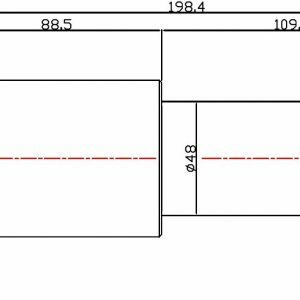 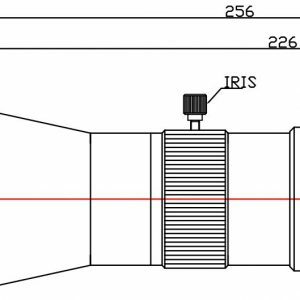 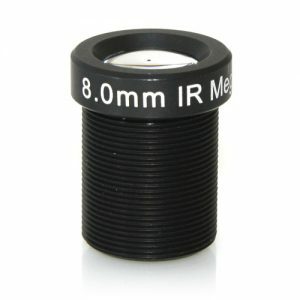 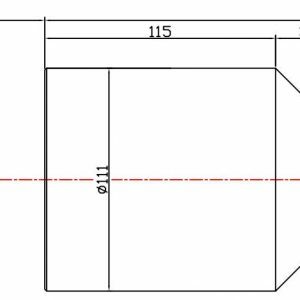 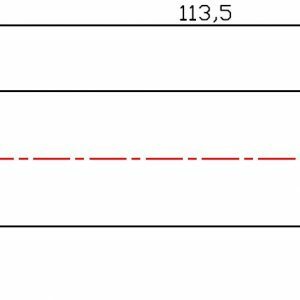 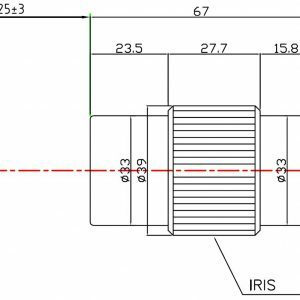 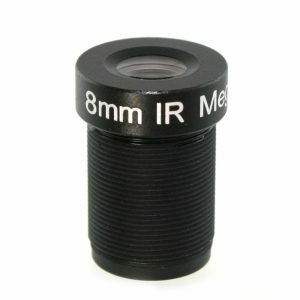 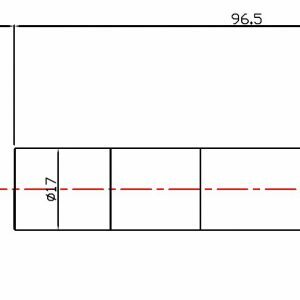 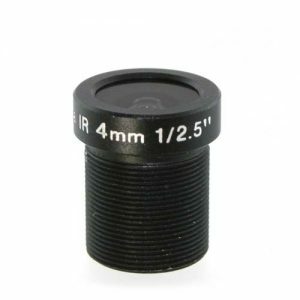 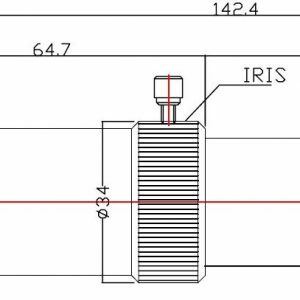 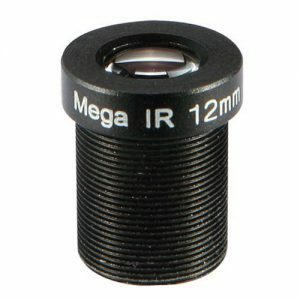 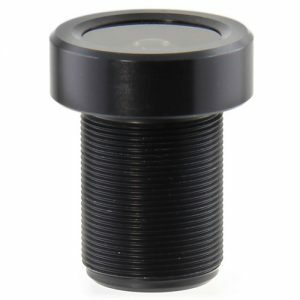 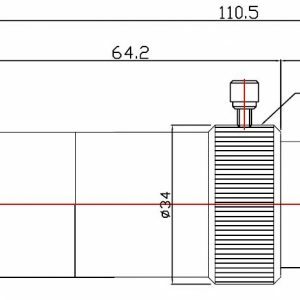 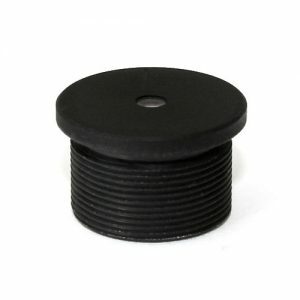 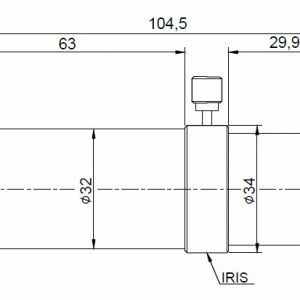 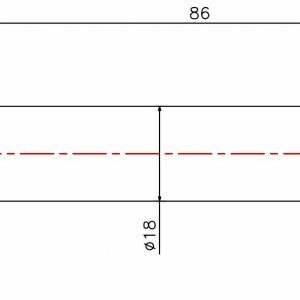 Some holders also provide special features for holding IR cut-off filters and optical low-pass filters. 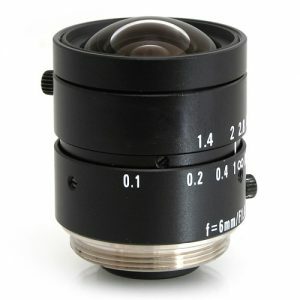 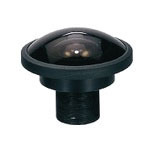 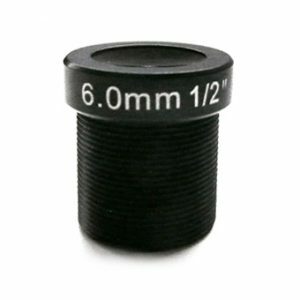 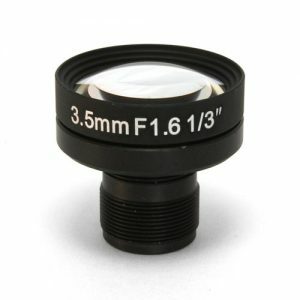 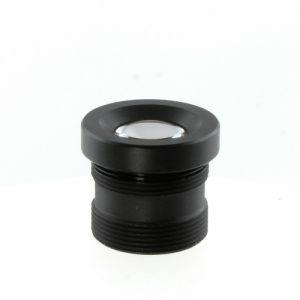 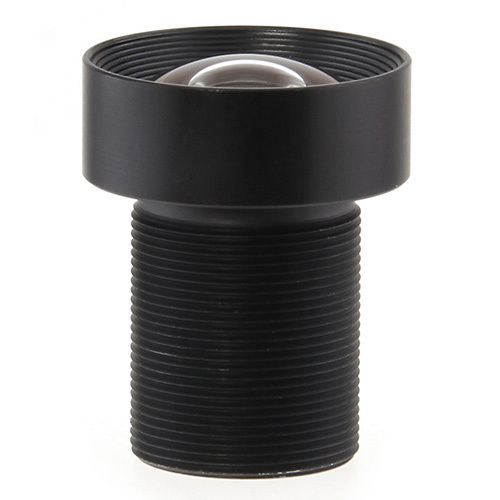 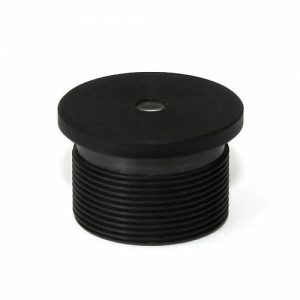 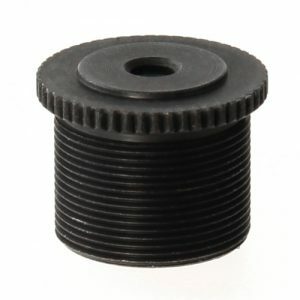 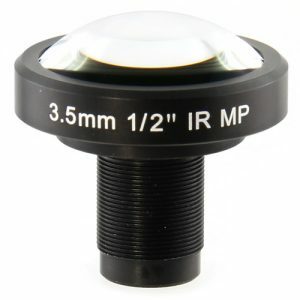 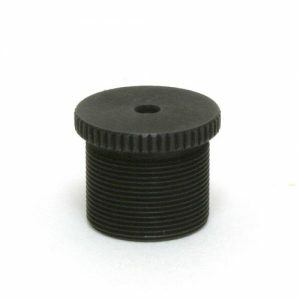 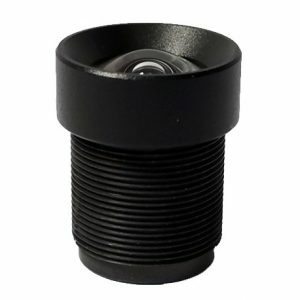 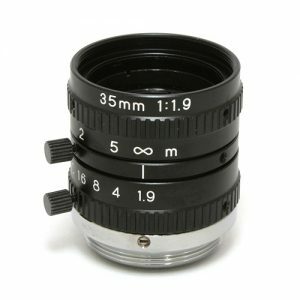 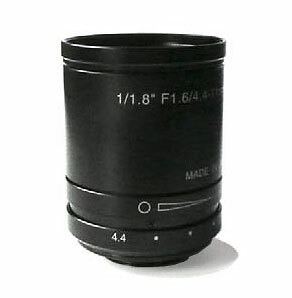 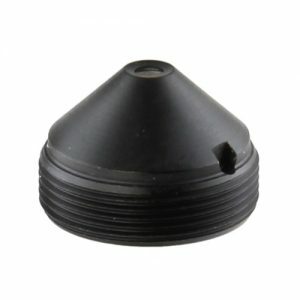 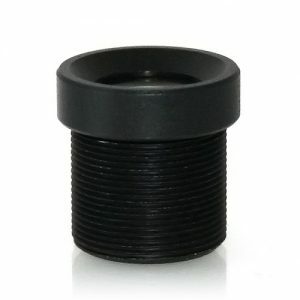 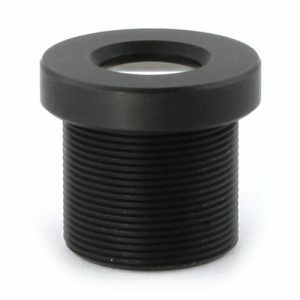 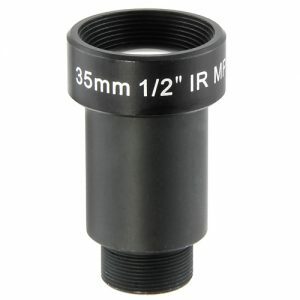 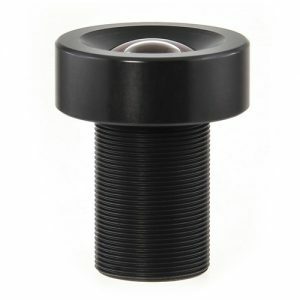 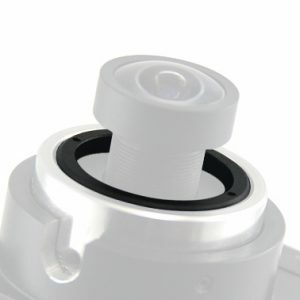 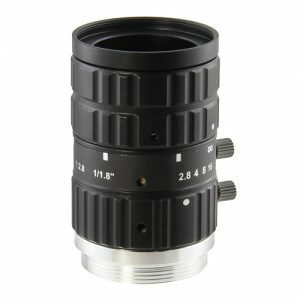 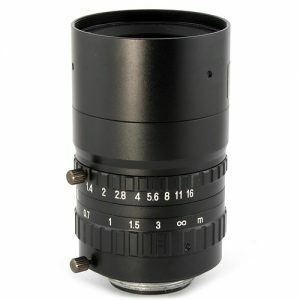 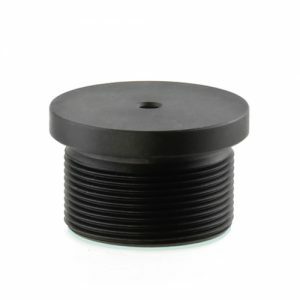 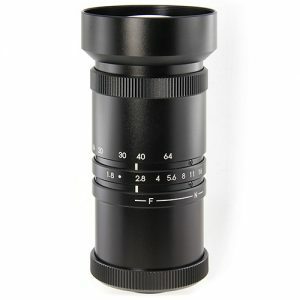 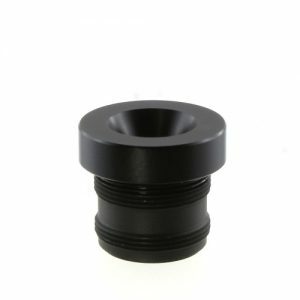 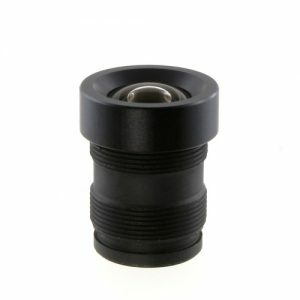 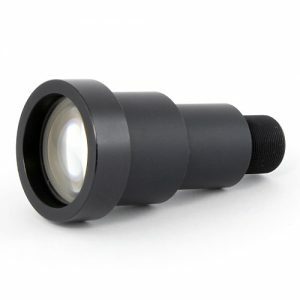 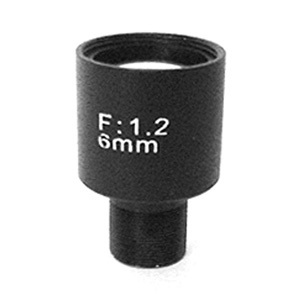 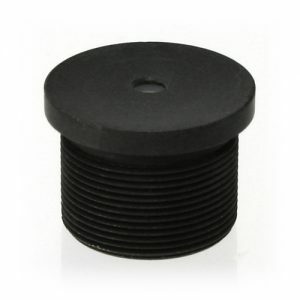 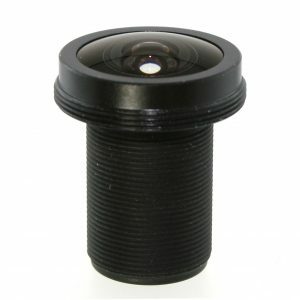 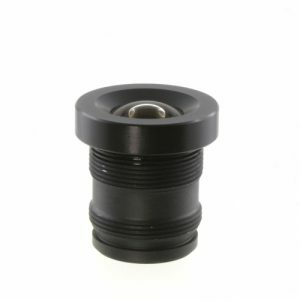 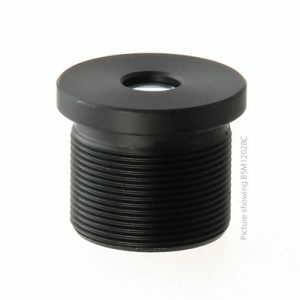 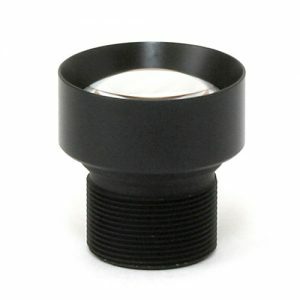 Our Lens holders are precision-molded with special plastic materials and with a high degree of accuracy.